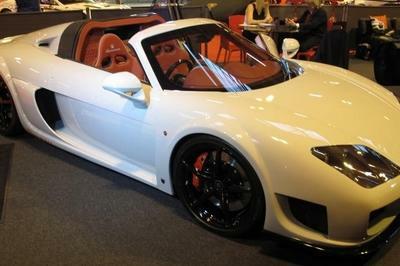 Compared to a Ferrari 458 or Lamborghini Huracán, the M600 Speedster looks a little subdued. Sure, it’s low and wide, but you won’t find the same extreme curves and striking angles that you would on similar vehicles in this segment. 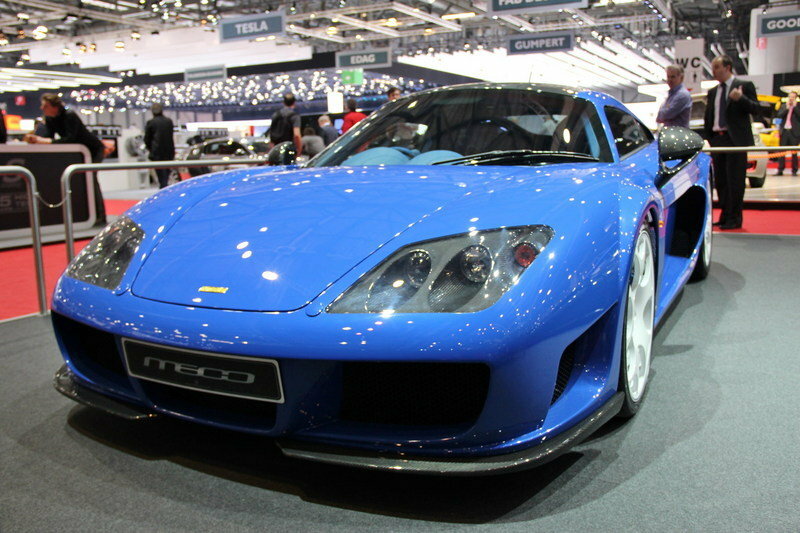 I won’t go as far as saying it’s bland, but compared to its main rivals, the Noble is definitely simpler. Without the roof, that minimalist design is only enhanced. It’s a look that connotes a seriousness about driving, which fits perfectly with the inherent Noble philosophy. 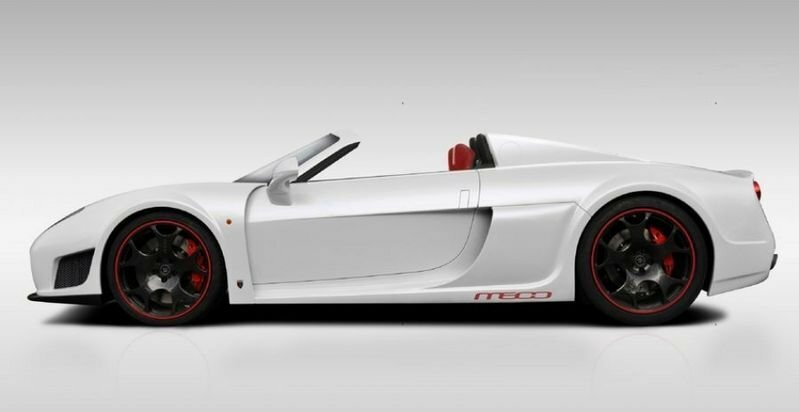 We fully expect a production version of the Speedster to come equipped with a cabin that mirrors the current M600, a model that offers customers copious amounts of carbon, Alcantara, aluminum, and leather to touch. While not as luxurious as some of its higher-volume competitors, Noble usually provides all the infotainment and comfort you’d expect from a car at this price. Like the exterior, the layout is simple and straightforward. There are enough gauges, switches, and buttons to make you feel like Spaceman Spiff, including three different horsepower settings and a traction control switch plucked from a jet. While nice, anyone who might actually buy this car will be far more interested in the next section of the review. Vehicle pictured is not Speedster version. “People still love manual-shifting cars, but we have to keep up with other markets while keeping that gutsy, visceral sensation with the car, similar to the Ferrari F430 Scuderia,” he said. Boutwood is adamant that a stick shift will remain an option, and the new automatic should do a great deal to widen the convertible’s appeal. We’re curious to see if additional electronic aides (like, I don’t know, ABS maybe?) will eventually make it into the Speedster. We’re surprised Noble isn’t adding weight to its convertible with additional bracing, but if they say it’s stiff enough, who are we to argue? Still, we expect to see at least a little extra heft when prototyping ends, and it doesn’t take much to muffle the cornering tenacity of a car that weighs just a tick over one and a quarter tons. For the meantime, we know the Speedster is equipped with plenty of tire, with 255/30 R19 rubber in the front, and 335/30 R20 rubber in the rear. When in doubt, add more footprint. While nothing official has been announced, the Speedster’s hardtop roots offer a good deal of material for speculation. 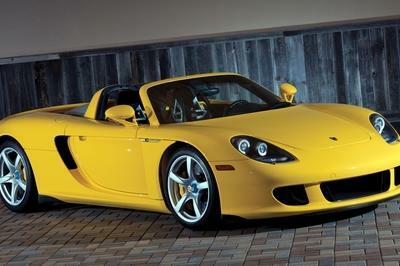 At $320,000, the M600 is anything but cheap. 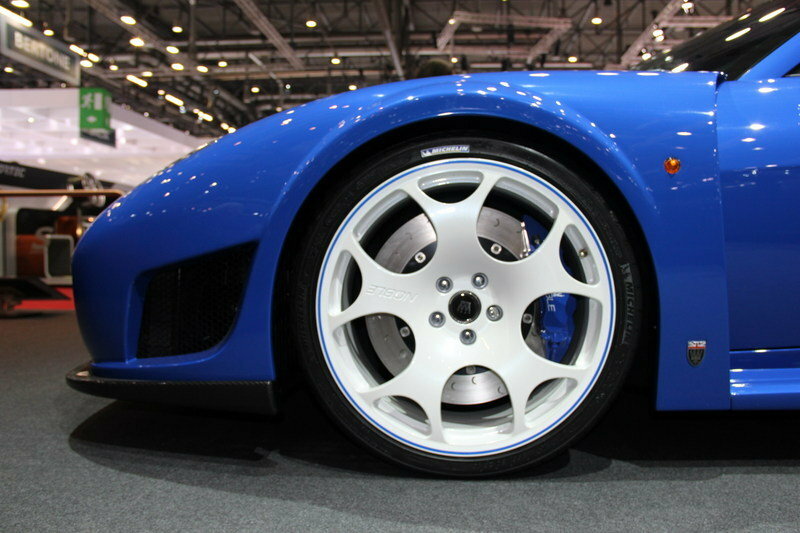 But, that lofty price includes enough performance to rearrange your organs, plus considerable exclusivity considering Noble’s low-production volume. With the convertible, we expect there to be a few options listed to upgrade over the base model M600. We’d venture that the six-speed semi-automatic transmission will cost around $7,000, while the roofless top adds a substantial $25,000. Throw in a few extra electronic comforts, like ABS, upgraded infotainment, and carbon fiber doodads, and you’re looking at another $10,000, giving a round total of $362,000. Ouch. 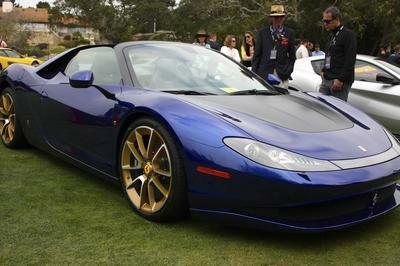 Usually, when Ferrari makes a roadster version of one of their super cars, the result is quite good. 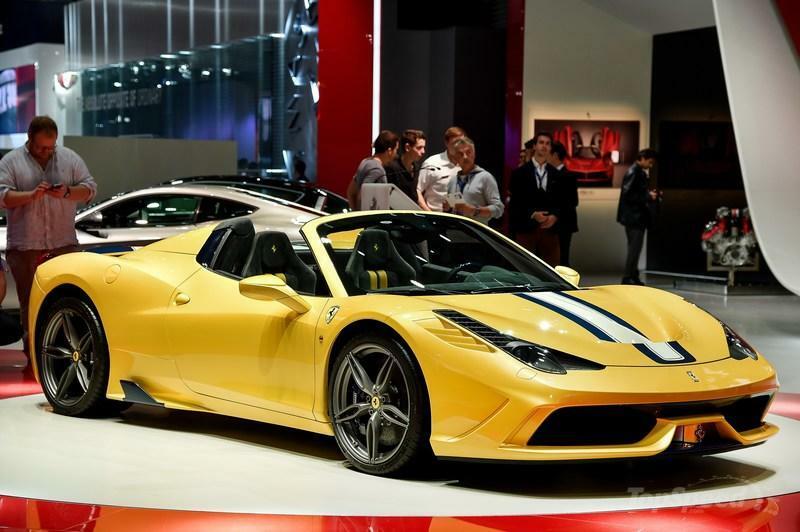 That’s absolutely still the case with the gorgeous 458 Speciale A. Powering this open-top Italian job is a 4.5-liter V8 putting 596 horsepower to the rear wheels. 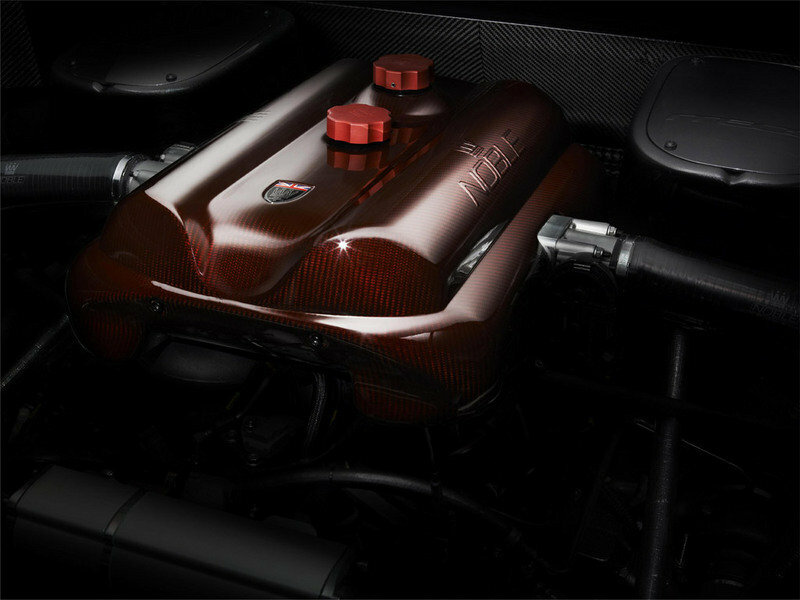 That mid-mounted engine is Ferrari’s most powerful naturally aspirated powerplant to date, which translates to similar performance figures as those associated with the Speedster. 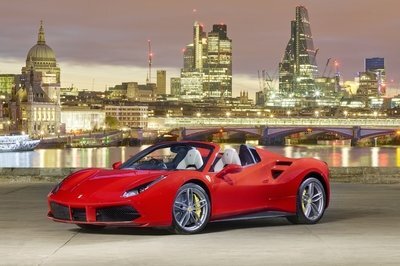 Ferrari was able to keep the Spider’s weight a scant 110 pounds over that of the hardtop, and with a limited production run of only a few hundred units, there’s exclusivity there as well. Noble will be hard pressed to draw customers from this Maranello stunner. 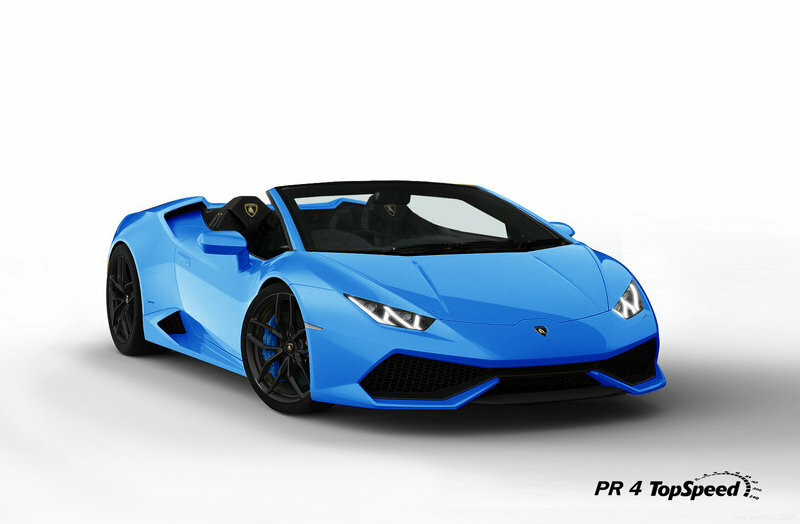 While we haven’t heard anything official about a convertible version of the Huracán, history is on our side. Like Ferrari, Lamborghini is known for creating convertible editions of its coupes shortly after release, and there’s nothing to indicate that isn’t the case with the Huracán. With the traditional mid-mounted, V-10 engine and power running to all four wheels, the angular coupe version goes from 0 to 60 in 3.2 seconds and will rampage all the way to a top speed in excess of 200 mph. Like the Gallardo, the Huracán shares a platform with the Audi R8, which means it’ll be much more user friendly than the arms-and-elbows Noble. In a comparison test, we expect the Speedster to walk away from the Huracán roadster at the track, but you’ll still want to arrive in the Lambo. 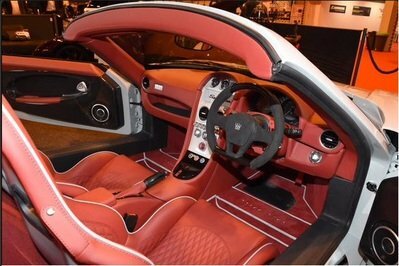 Turning any car into a convertible is no simple task, especially with a high-performance sports car. Although visually similar, there’s a lot of engineering needed under the skin to keep the same standards of ride quality, safety rating, and of course, performance. 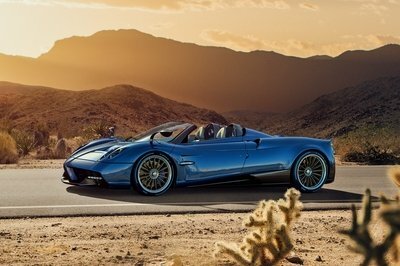 If Noble intends on making the Speedster more user-friendly, but maintain the same hard-core performance as the coupe, it certainly has its work cut out for it. At the same time, if the plucky Brits had the wherewithal to compete with the established supercars from the get-go, maybe they can pull this one off.